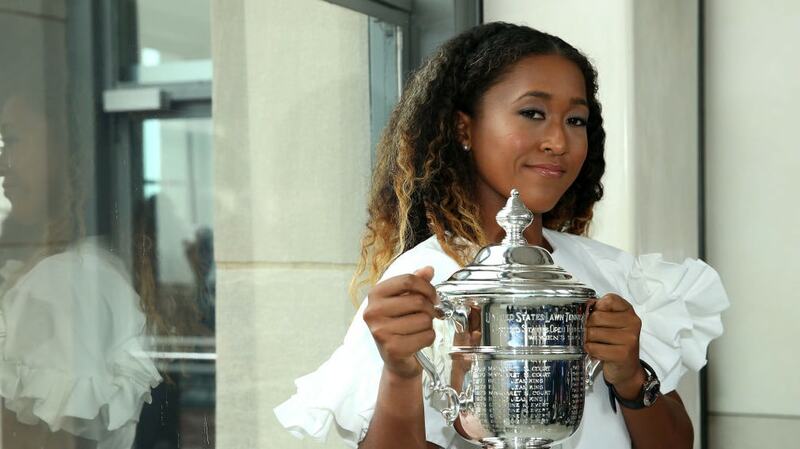 Naomi Osaka is literally having the best week ever. Not only did the 20-year-old Haitian-Japanese tennis star become the 2018 US Open Women’s singles Champion by defeating her idol, Serena Williams in straight sets last Saturday – albeit, in controversial fashion, but she also scored the biggest endorsement deal in history for any woman athlete with Adidas, which is speculated to be upwards of $10 million. Now, the young tennis star has added Nissan to her growing list of endorsements. The Japanese car company announced at a news conference that it had signed Osaka as a brand ambassador. The signing struck a special chord with her. “Growing up, my dad drove a Nissan, so being able to be a brand ambassador now, it feels like I’ve come full circle,” she said Thursday at the company’s headquarters in Yokohama, according to Reuters. This caps off a week that saw Naomi Osaka become an international star. More than bragging rights, Osaka also won $3.9 million for her U.S. Open win, which is the single largest prize every given out in the 50-year history of the tournament. Nissan believes that Osaka can connect the brand with younger consumers mainly because of her multi-racial and multicultural background as her father is Haitian-American and her mother is Japanese while both Osaka and her older sister, Mari, were raised in the U.S. In an effort to help Japan become more comfortable with ethnic diversity, Osaka makes the perfect advertising darling for their efforts to bridge the gap with Japanese and foreign nations. Osaka, who is completely and confidently comfortable in her identity, is happy to have an opportunity to represent both cultures to the world. In addition, Osaka has had deals with Yonex, Nissin Foods, Wowow and Citizen Watch.